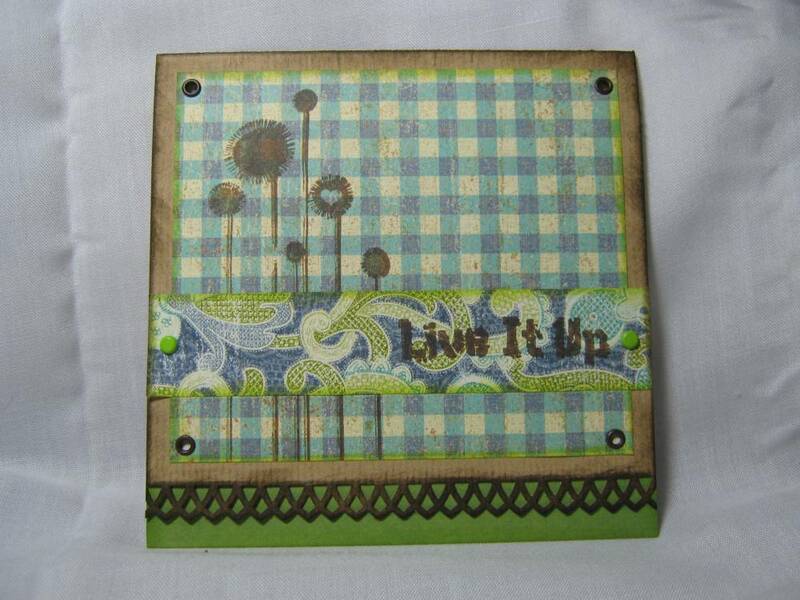 Okieladybug's Scrap N' More: I love square cards! When I looked at the cards again this morning I thought they looked kinda plain. So I decided to jazz them up a bit. I went to my faithful skittles and added some of those. I think it gave them just the right touch. 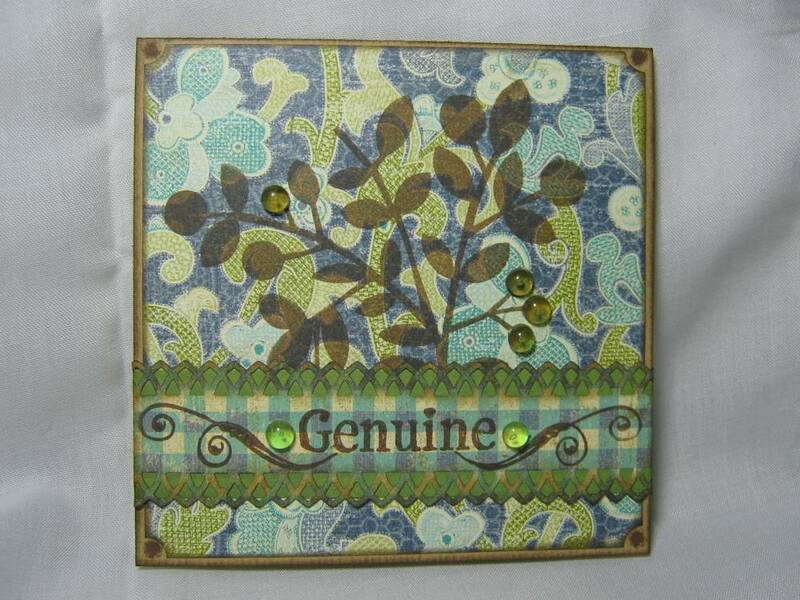 I just think it is amazing how just adding a little embellishment can really make a card so much better! Love these cards....all your work is fantastic. 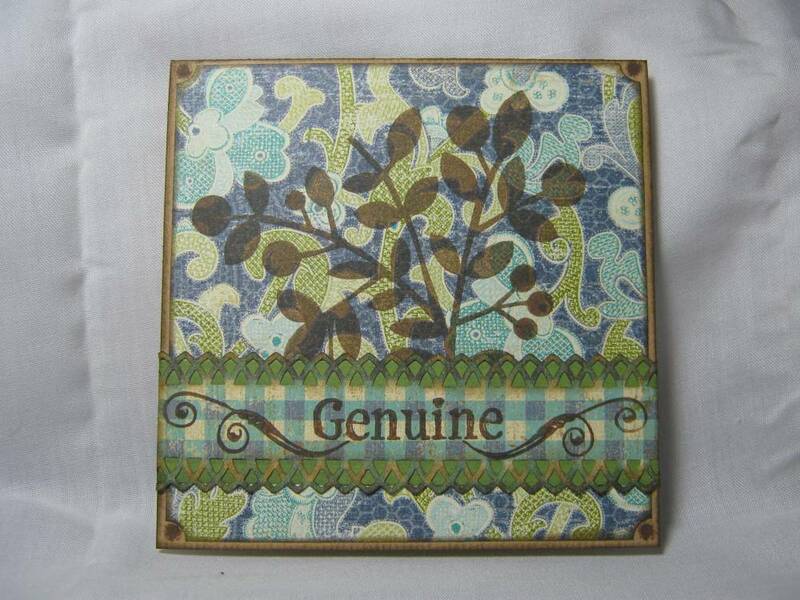 Stampin Up Designer Label Replica - DOWNLOAD NOW! I just want to say thank you!! THE SU REPLICA TAG SET WORKS! 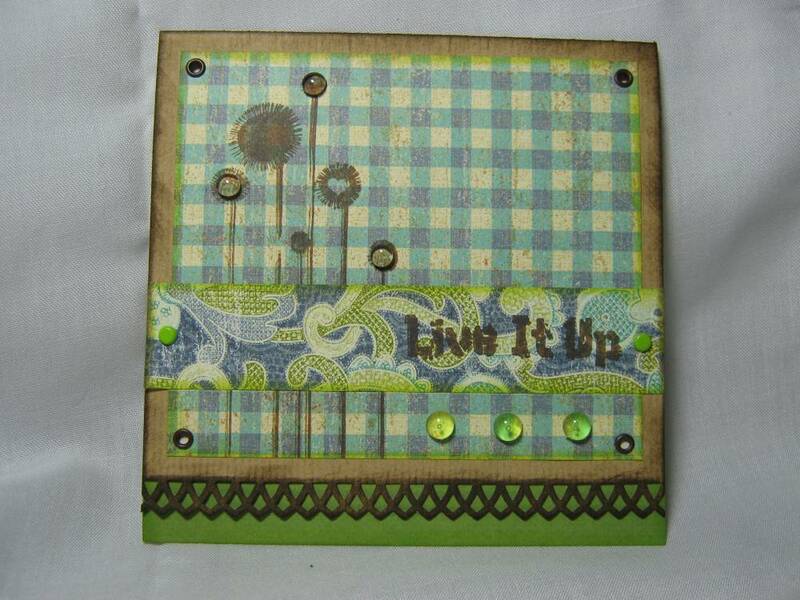 Stampin Up Tag Set Replica - DOWNLOAD NOW! Adjustable Scallop Rectangle - DOWNLOAD NOW! Adjustable Scallop Oval - DOWNLOAD NOW! Votes are in!! Scalloped Square - DOWNLOAD NOW! Adjustable Scallop Circle - DOWNLOAD NOW!